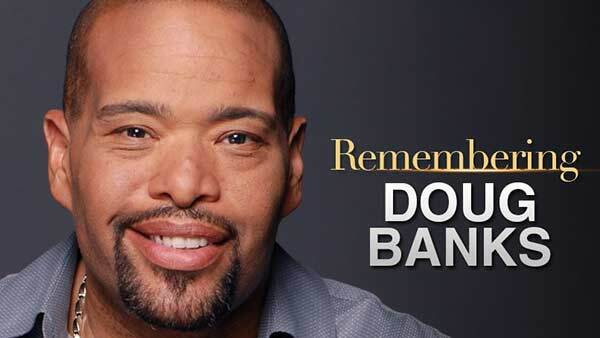 CHICAGO -- Doug Banks, who was a radio host at several stations, including Chicago's V103 and WGCI, and appeared on ABC7's "190 North," has died. Banks was 57. Banks hosted radio shows at stations in L.A., San Francisco, Las Vegas, Detroit and finally V103, his website says, before signing on to do a nationally syndicated show. His show airs on V103 from 2-6 p.m. on weekdays. The ABC Radio Network offered Banks the opportunity to do a nationally syndicated show and Banks' reputation as a radio icon took off. He is a Philadelphia native but grew up in Detroit.